Hate getting wine spilled on yourself or your nice carpet? 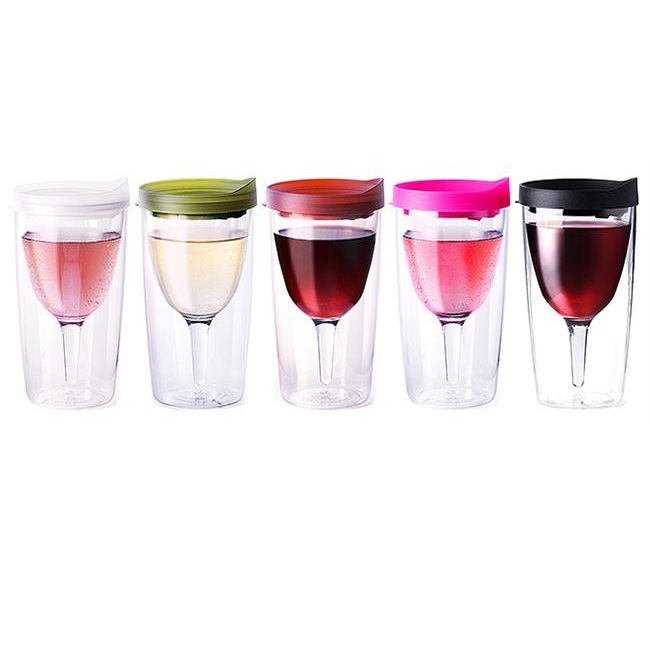 The Wine Sippy Cup from Vino2Go will help prevent messy spillage. 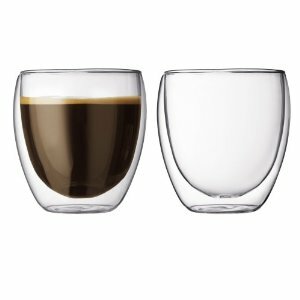 This cup has a familiar wine glass shape in a spill-proof double-wall tumbler. 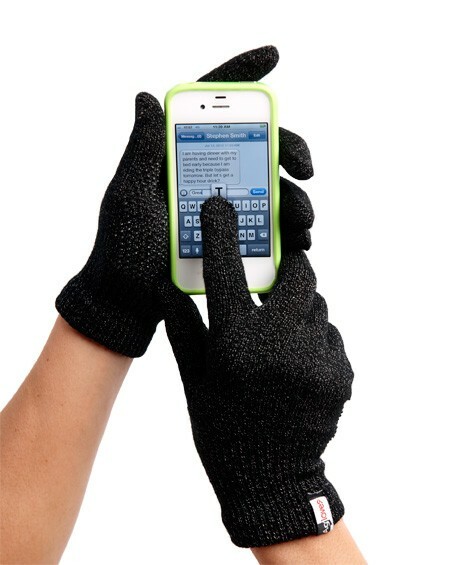 It will fit 10 ounces of wine, and will let you mingle/talk comfortably without worrying about being bumped into. 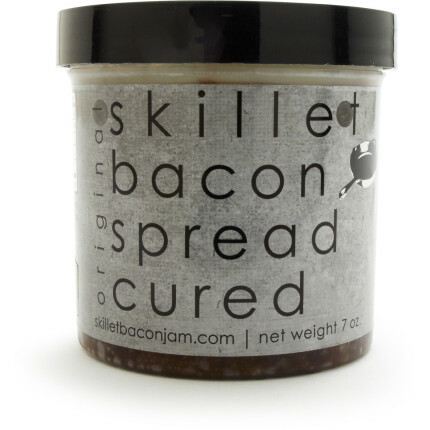 Perfect for bbqs, beach, tailgates, and parties. What happens when you combine a classic game with classic video game characters? Fun for everyone, of course! 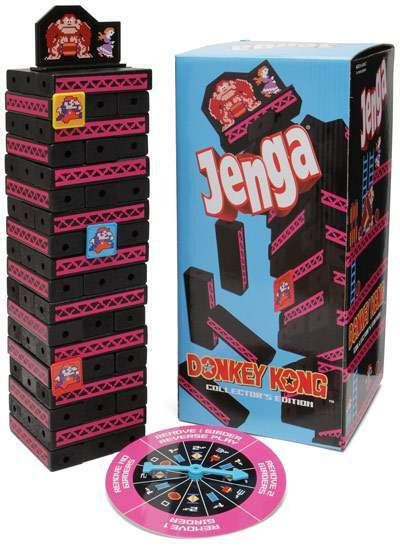 Have Mario save Pauline before all the blocks come crumbling down in Donkey Kong Jenga. The classic Jenga game is now Mario-ized. You can play it the traditional way or with Donkey Kong rules. 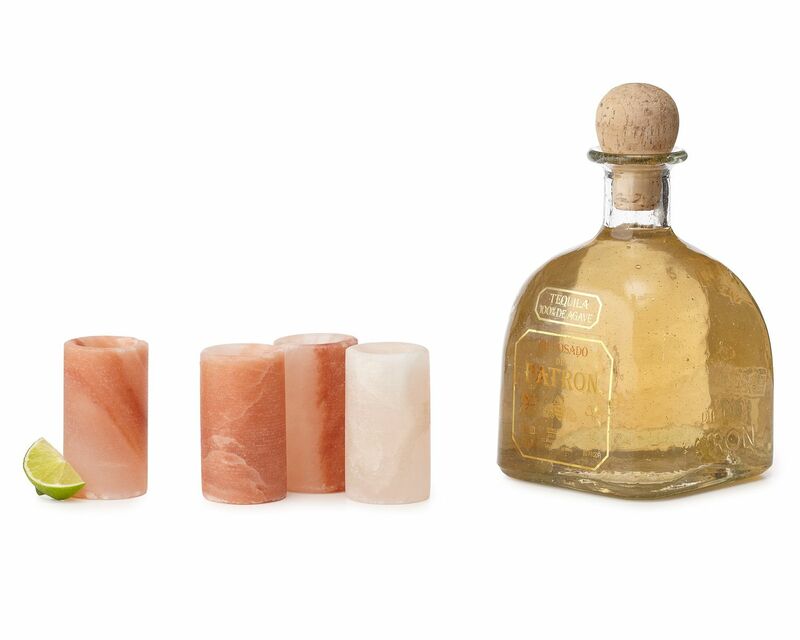 Have a shot of your favorite tequila in one of these Himalayan Salt Tequila Glasses. These glasses are carved from the highest quality, food grade, Himalaya pink salt. The glasses will give a salty bite perfect for your tequila. The naturally anti-bacterial salt will give added flavor to many a shot. 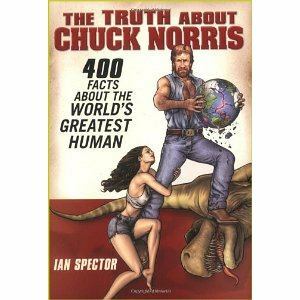 Comes in a set of four. Now just don’t forget the lime! You don’t need to be a mad scientist to keep your desk organized. The Lab-solutely Organized Desk Supply Set is a handsome, yet useful organizational accessory. 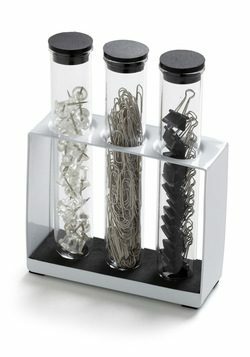 This geek-chic set consists of three test-tubes filled with pushpins, paperclips, and binderclips, as well as a white powder-coated stand. Wrestle open your bottle with one of these Luchador Bottle Openers. Luchadors (Mexican wrestlers), are known for their strength, acrobatic, and entertaining skills. 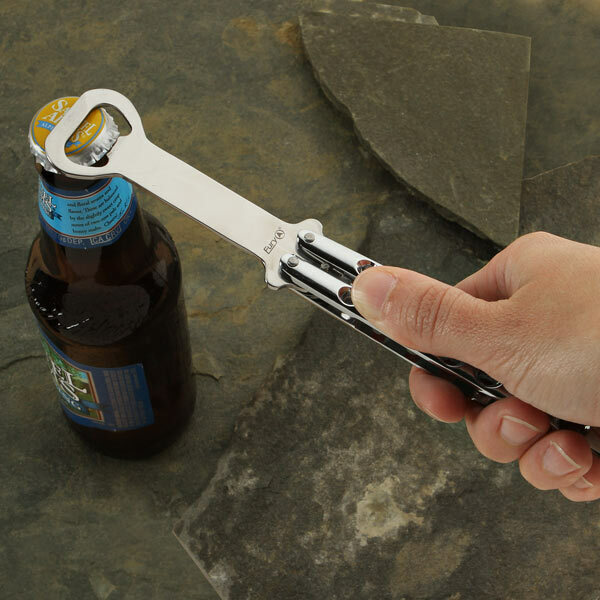 Now you can use those skills to help you pop open a beer. These funny and unique masked bottle openers come in three different colors and poses. So go ahead and headlock or piledrive open that cerveza. Need a cup of cappuccino or espresso? Or maybe something stronger? The Bodum Pavina Double-Wall Thermo Glass is beautifully made to hold your warm or cold beverage. 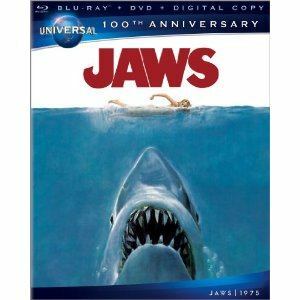 It is mouth-blown from a double layer of borosilicate glass. The cool double layer allows the liquid to appear as if ‘floating’ within the glass. This gorgeous 8.5 ounce glass comes in a set of 2.